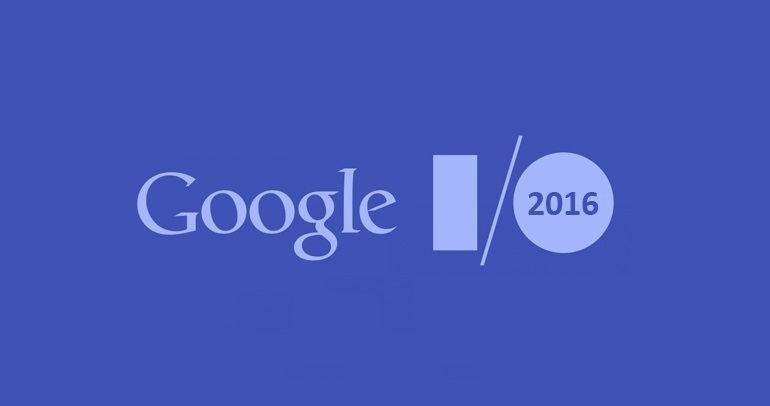 Yesterday was the Google I/O 2016 event where Google usually unveils the cool stuff it's been working on to the public. And yesterday Google unveiled quite a number of things. 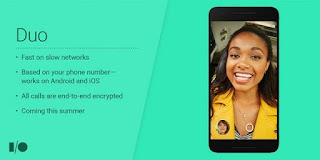 Besides the usual Android OS announcements, Google announced some new messaging apps that sees it go head to head with WhatsApp and Apple Facetime. 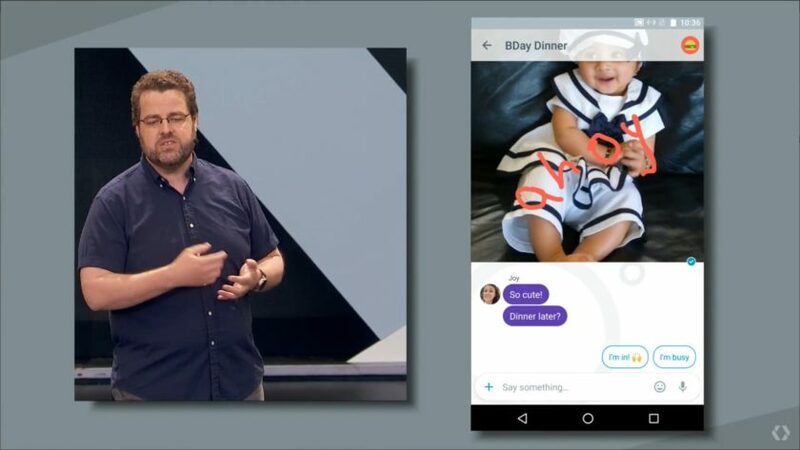 With the Google Assistant, the Google Now app tries to take on AI apps such as Viv and Hound with a more conversational approach to voice queries. 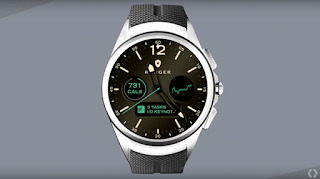 The Android Wear platform scored a major update which would see it less dependent on a smartphone. 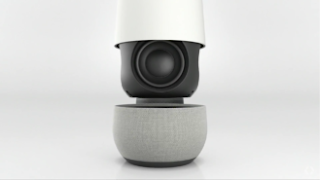 And also Google is stepping into Amazon's territory with it's Google Home Bluetooth speaker which basically the Amazing Alexa powered Echo but built by Google. Keep on reading for a recap on the major changes and cool tech that Google introduced yesterday. The biggest change to the Android N OS announced yesterday from the Android N Developer Preview was the addition of a built-in VR mode into stock Android called the Daydream mode (not to be confused with the Daydream screensaver mode already in the Android OS). With Android N, Google is changing the way updates are installed by borrowing a revised partitioning scheme from Google Chrome OS. This allows new updates to install in the background while you continue using your device and a reboot for the changes to take effect. It's also getting rid of the app optimisations that take place after software updates. Other changes were just small UI changes to the Multitasking menu, full support for Unicode 9.0 emoji, support for Vulkan API, better notifications. The Android Wear smartwatch platform grew up a little more with version 2.0. And it's heading towards being a standalone device, third party apps can now connect directly via Bluetooth, WiFi or cellular data to the cloud without needing to piggyback on the Android smartphone app. Android Wear 2.0 apps can now directly access the APIs for Google Cloud Messaging (GCM), Account Manager and others. Google has also overhauled the messaging function of Android Wear 2.0 allowing for Smart Reply which suggests responses based on the content of the received message. 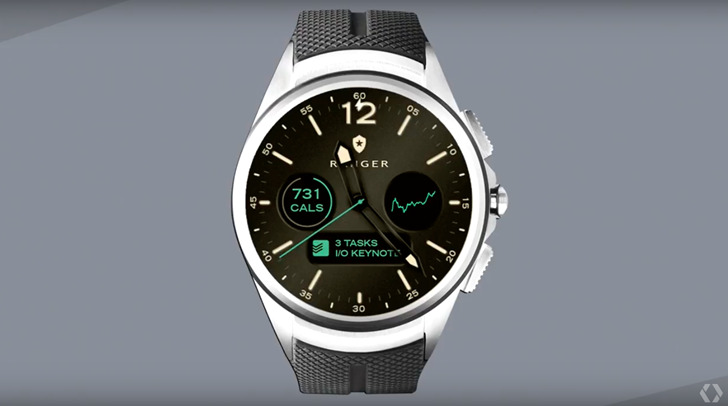 Android Wear 2.0 also comes with a QWERTY keyboard app which also recognise handwriting gestures. The Watchfaces has gotten a boost too via the Complications API which would allow it to show information such as steps, calorie counts, stocks etc from installed apps. The information shown are customisable and can be used to launch the apps just like widgets. The Google Fit app for Android Wear 2.0 has been improved allowing it to track workouts and activities automatically. If you are interested in seeing what the changes to the Android Wear platform looks like you can check it using this link http://g.co/wearpreview. And if you've got a Huawei Watch or LG Watch Urbane 2nd Edition, you can also download and install the Android Wear 2.0 Preview on your device. 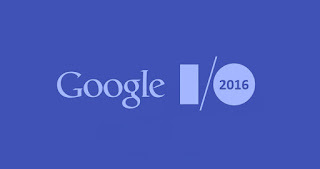 Google announced what could be a major game changer. Basically it allows mobile web users to use certain parts of an Android app without having to install the app on their device. The Android Instant Apps is powered by Google Play and works by fetching only the parts of an app that's required to complete an action.The Android Instant Apps feature works independently of the core Android OS and would on devices running even older versions of Android. With Allo, Google is giving instant messaging another crack. 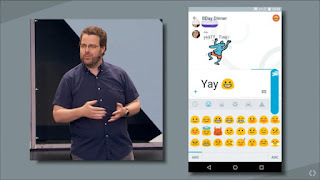 And it borrows some of the features found in competing apps, for instance the Allo app is tied to telephone numbers just like WhatsApp, it has got a chatbot just like the Facebook Messenger and WeChat, stickers and emojis just like every other app. 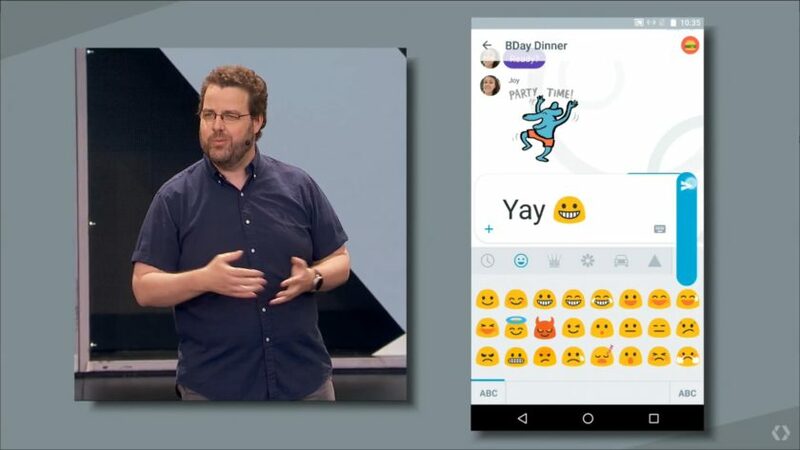 It incorporates what Google calls "Whisper-shout" which allows one to resize text in chats, something it believes conveys feelings better. It also allows one to draw over images like Snapchat. The Allo app comes with a Smart Reply feature which tries to predict you response to received messages. The prediction can also recognise objects in photos and propose an appropriate reply. Google Assistant builtin, letting users chat with the Google Assistant bot using the @Google handle. The Allo app has got an incognito mode which features end to end encryption, private notifications (?) And expiring chats. Although the app isn't ready for download at the moment, the Google Play Store pre-registration page is live. Duo is basically Google's take on Skype or FaceTime cos everyone knows any serious Tech company needs its video calling app. 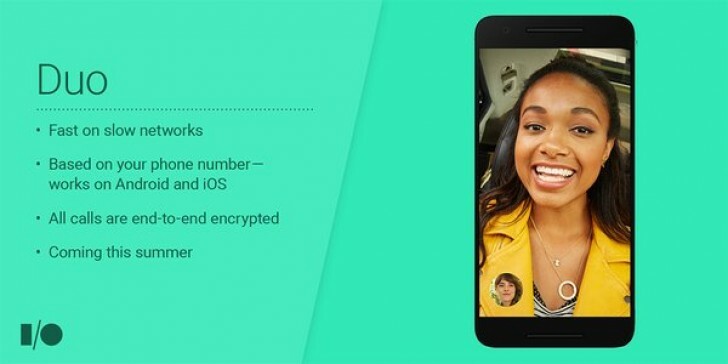 Duo's superpower is what Google chooses to call "Knock Knock" which allows users to see a live video of their caller before they answer. Duo offers end to end encryption and is primarily focused on two party communication. The Google Assistant is probably the only thing I care about from the Google IO provide that Google can get it out ASAP. The Google Assistant represents the next logical step for a voice assistant recognising nature conversational language kind of like Hound and Viv. The improvements would allow the Google Assistant recognise context e.g. it would be able to ask you if you want to buy tickets of a movie you asked it about, it would be able to provide answers to a query such as "What's the population of the United States of America when NASA was founded?". 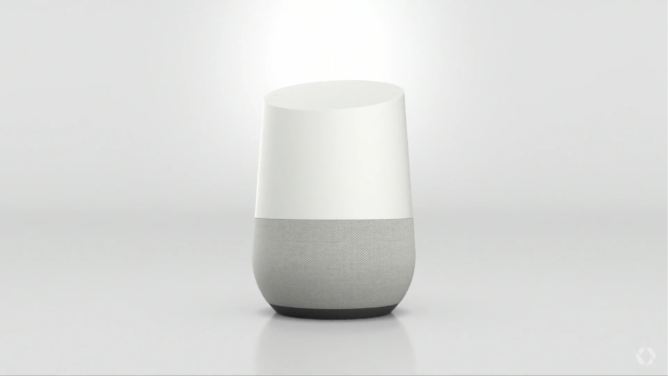 Google Home is basically Google's take on the Amazon Echo Bluetooth speaker. The Google Home would be powered by Google's improved Google Assistant conversational AI. The Google Home represents Google's push into home automation business, and should allow users to control their lights, NEST thermometer etc using just their voice.